Well, Urban Yarns is hosting yet another exciting and fabulous event: September 28th and 29th Takako from Habu Textiles will be teaching four 45 minute Japanese schematic pattern reading workshops! There will also be a trunk show where you can enjoy a “hands-on” presentation of over 30 kit garments. We will have some kits available for sale in the store and you will also have an opportunity to consult with Takako and place orders. What is Habu? For those of you not in the know, Habu is a textile line. 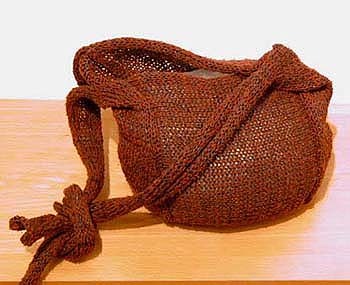 I would use the word yarn here, but Habu seems to be something a bit more than yarn, hence the term textiles. 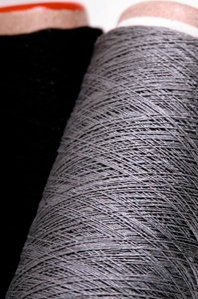 Habu makes their ‘yarns’ from fibres I never would have thought possible. The one I am most intrigued by is the combination of stainless steel and silk. You would think this combination would be scratchy and strange but it’s shimmery, soft, and beautiful. 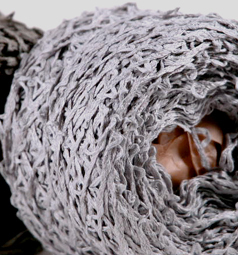 Habu also makes yarns from paper, cord, and ramie. Some of these fibres I haven’t even heard of before! Habu has quite a following. 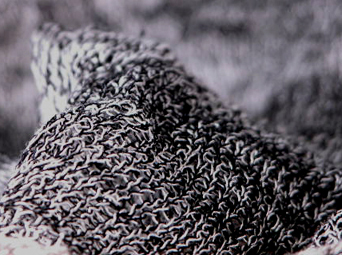 Although their kits often have no pictures to accompany them, people seem to flock towards these unique designs and fibres that create truly one of a kind garments. Venus, one of our UY gals, created a beautiful tunic from one of the Habu kits and it is stunning, you can check it out at the shop if you drop on by! Where: Urban Yarns of course! The cost of a class is only $10.00 and there are only 12 seats available per class so give us a call and reserve yourself a seat! This entry was posted on Friday, August 20th, 2010 at 9:57 am	and is filed under Uncategorized. You can follow any responses to this entry through the RSS 2.0 feed. Both comments and pings are currently closed.